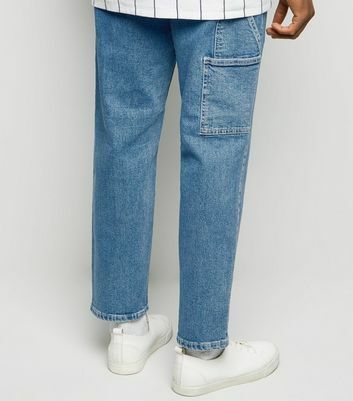 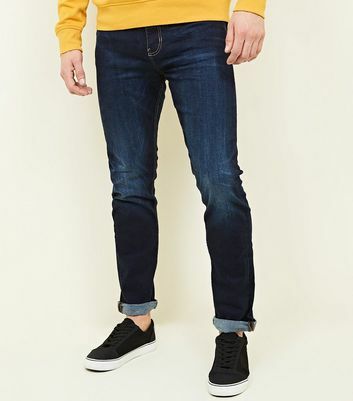 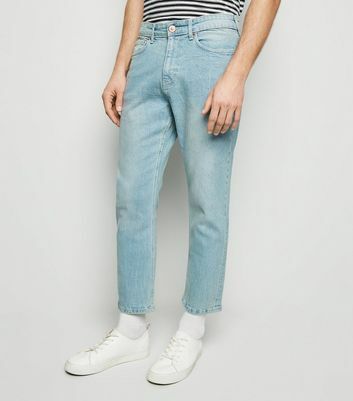 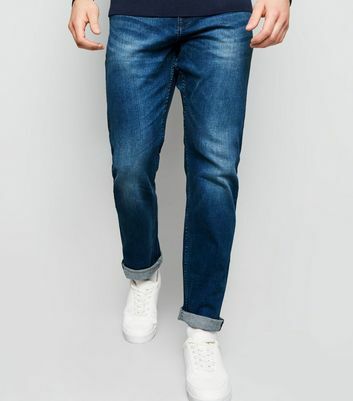 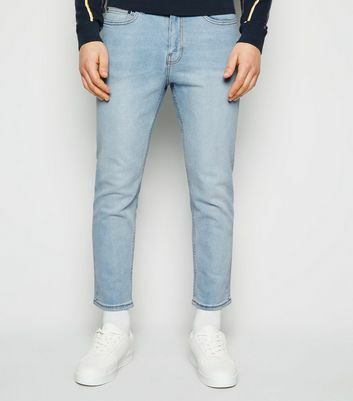 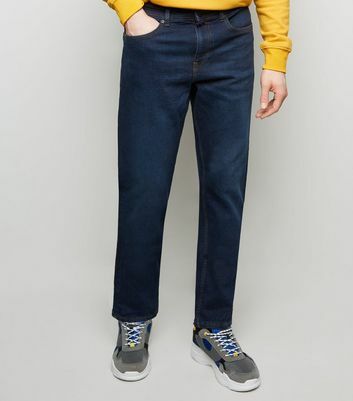 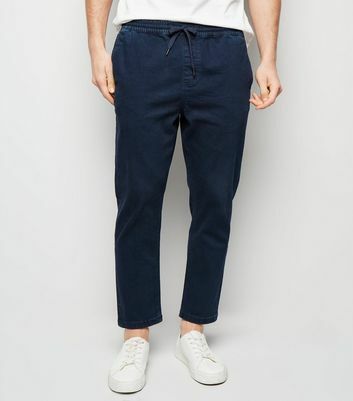 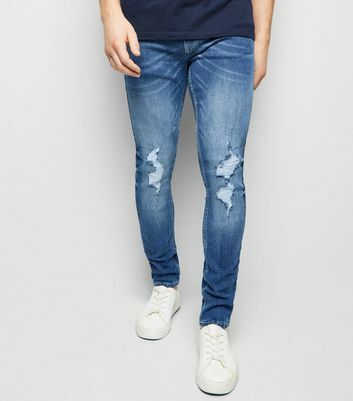 Stock up on the style staples with our on-trend collection of men's blue jeans. 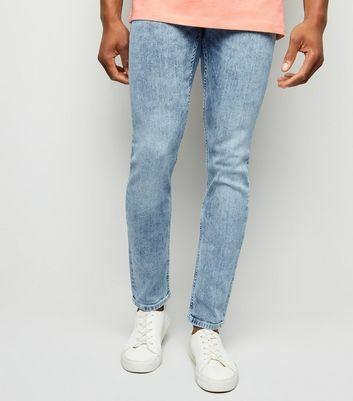 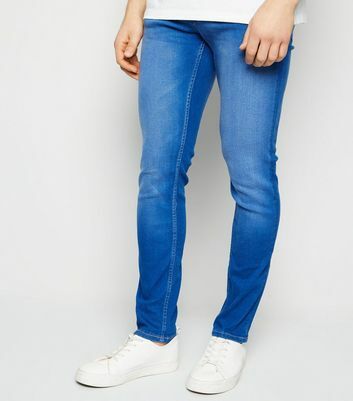 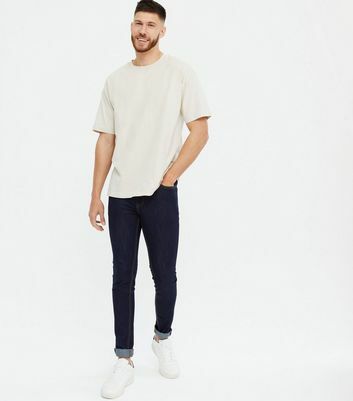 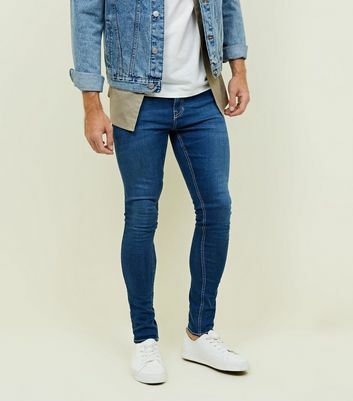 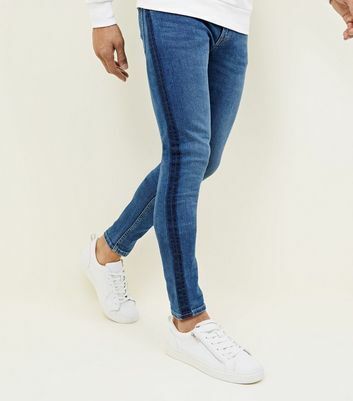 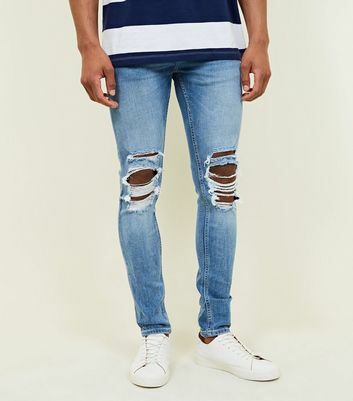 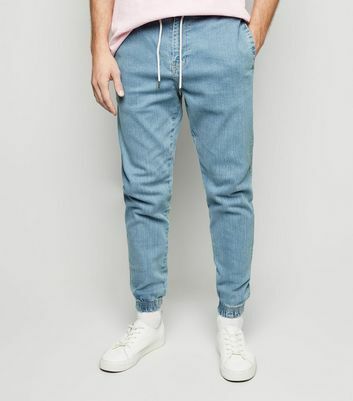 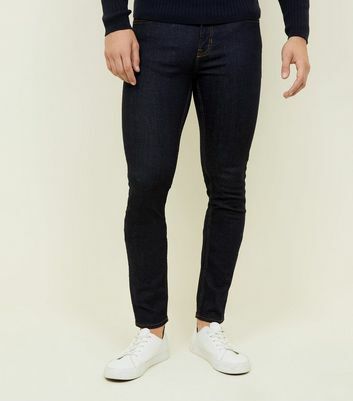 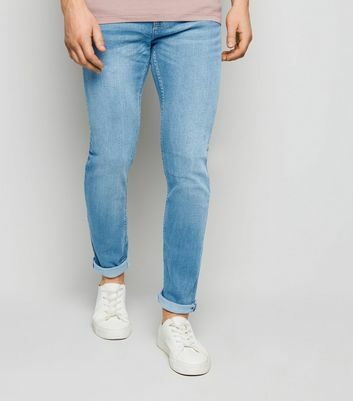 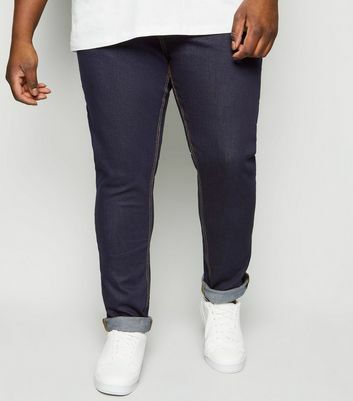 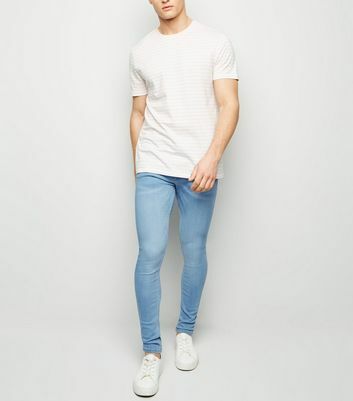 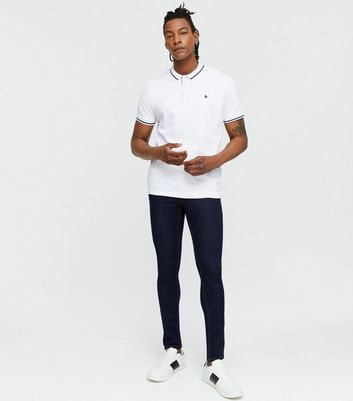 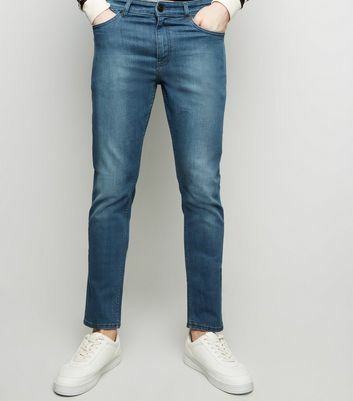 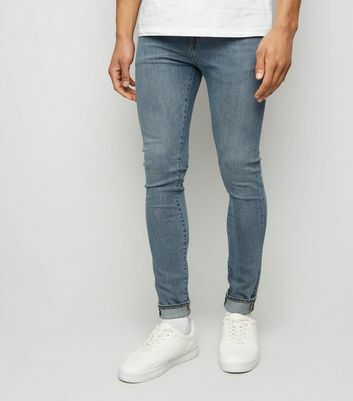 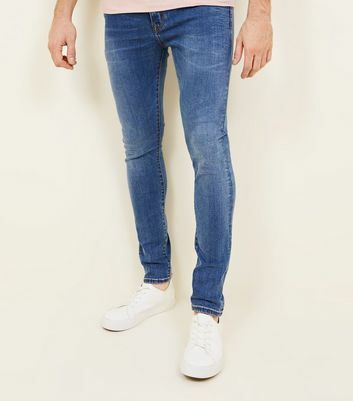 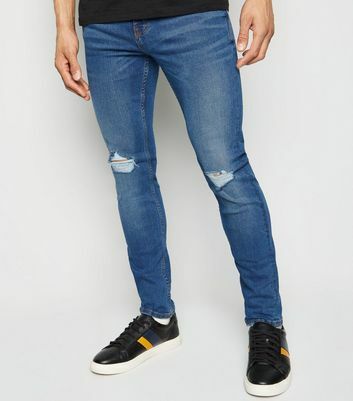 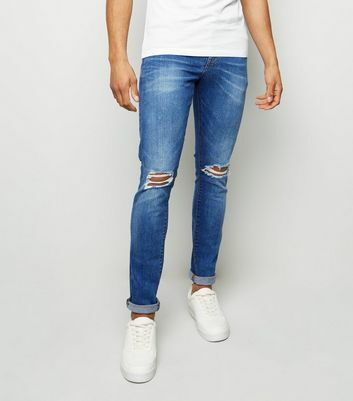 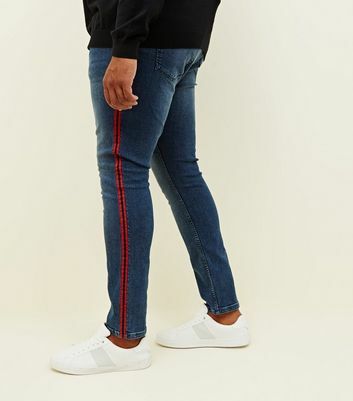 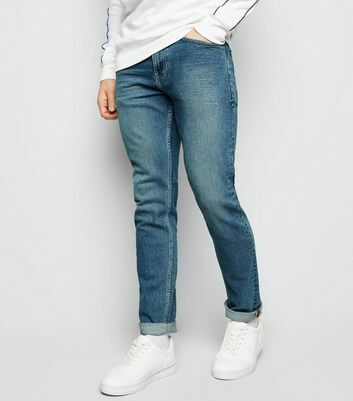 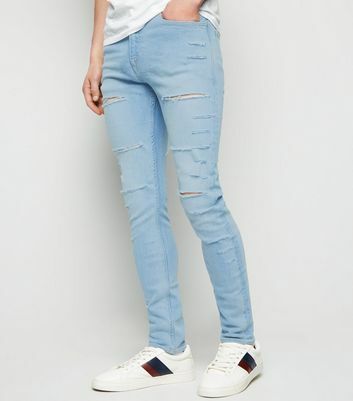 Keep it classic in a pair of men's blue skinny jeans, or add a little edge to your look in light blue and ripped jean designs. 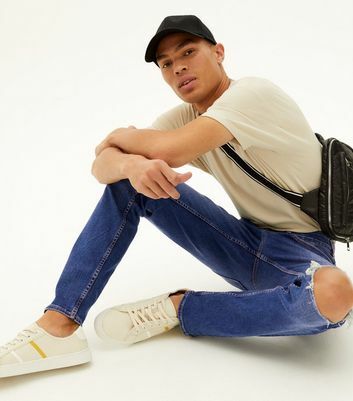 Whatever your aesthetic, our collection has you covered.